Baby Buddy's Safety Strips help to keep your child safe in the bathtub. 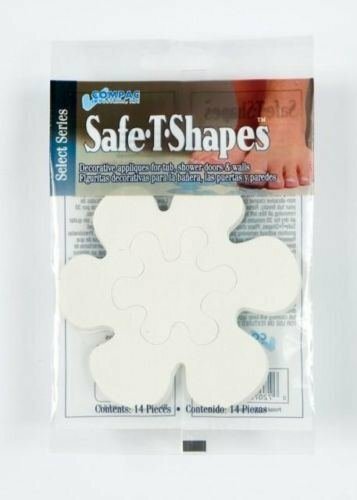 These easy to apply and use appliques allow you to attractively decorate your tub and shower floor while providing a great safety feature. Great for all ages! 7 inner pieces & 7 outer pieces. 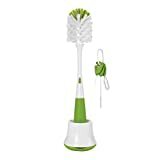 Simply clean surface thoroughly and allow to dry completely. Then remove the backing on your Safe-T Shapes and stick as desired. Please allow a minimum of 4 hours (preferably 24 hours) to allow adhesive to completely adhere to the surface. NOT FOR USE ON TEXTURED SURFACE TUBS/SHOWERS.